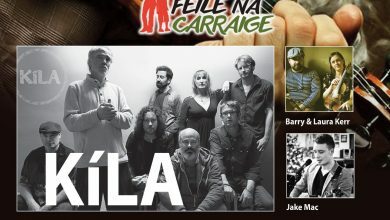 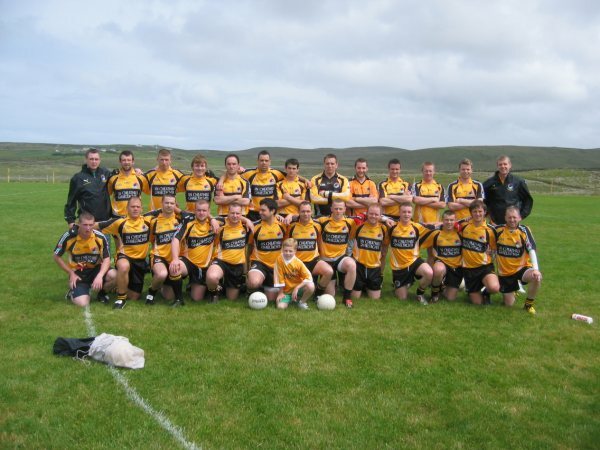 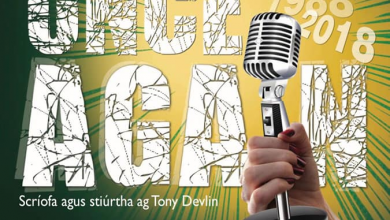 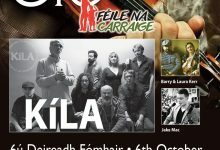 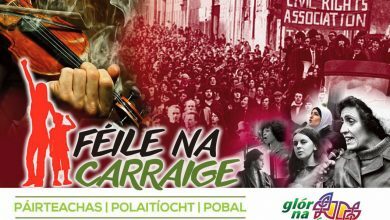 Tá Cumann Óige an Ghleanna suite i seanchumann óige ‘Carraigart’ i Leana an Dúin. 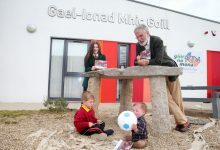 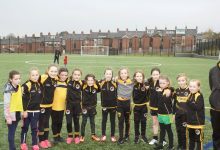 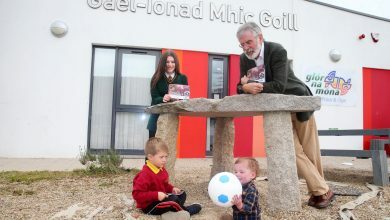 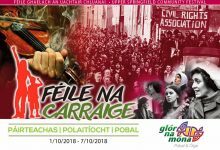 Tá Cumann Óige an Ghleanna ag méadú ar ráta an-ghasta ar fad agus tá sé anois mar bhunchloch ar an obair óige in Uachtar na bhFál. 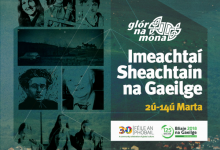 Ar chuma an dreoilín dhána ar ghuaile an fhiolair, tá siad seo ag tógáil ar ghaisce cheannródaithe Ghaeltacht Bhóthar Seoighe agus ag glacaadh athbheochan na Gaeilge a thosaigh na glúnta rompu a glacadh acu chuig an chéad leibheal eile agus iad sa cheantar chéanna, 45 bliain ina ndiaidh. 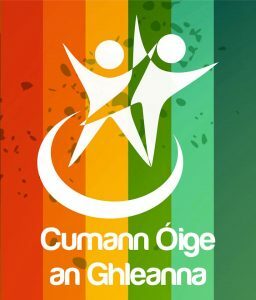 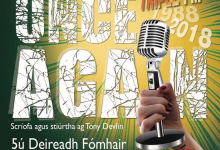 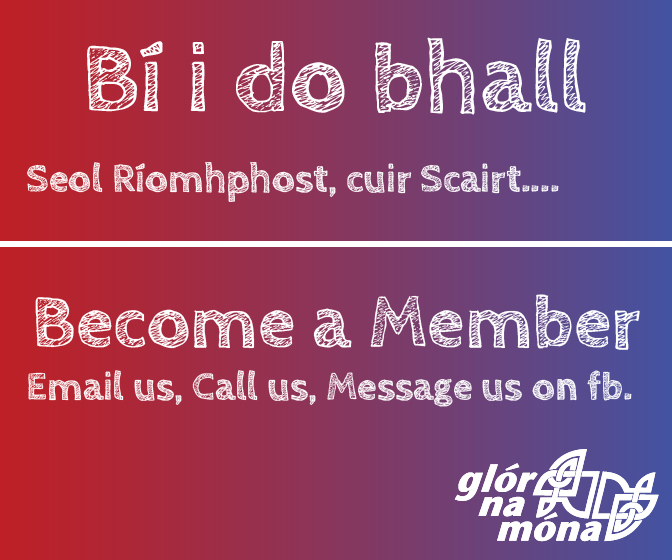 Is cumann óige trí mheán na Gaeilge é le hoibrithe óige, bríomhara agus cáilithe atá tiomanta le saol ár ndaoine óga a fhorbairt ina gceantar féin.